I get so many products in my Deauty and Birch boxes that I barely get around to testing all of them. Here is the -long overdue- september box review! I do NOT like the texture and feeling of this product, I didn't even try to use it in my hair because I hated the feeling of it on my hands. 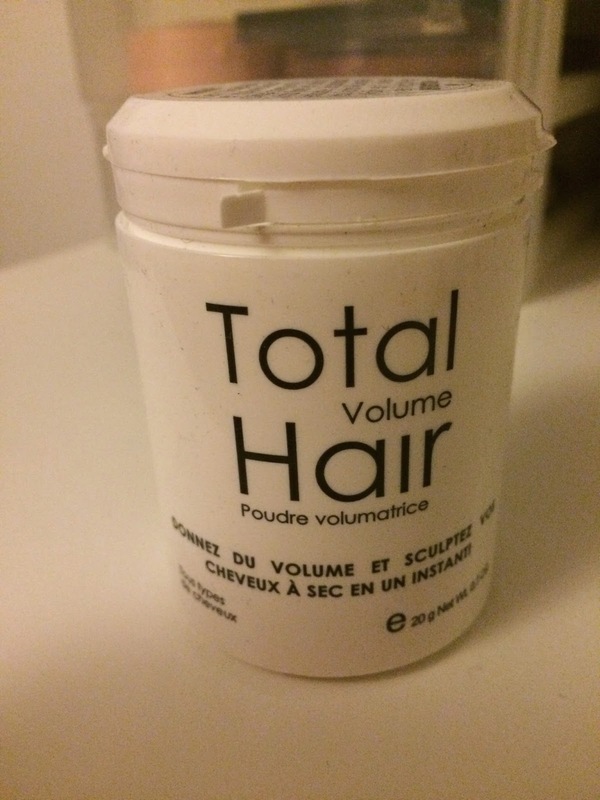 My roommate tried it because she mentioned she wanted more volume in her hair so I gave her this product and she said it made her hair more voluminous and she didn't mind the texture. It did look great when she used it and put up her hair in a high ponytail. 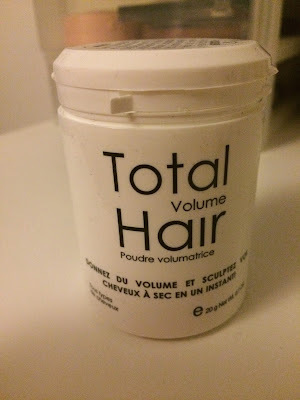 I'm sticking with batiste dry shampoo but if you need the extra volume and textures don't bother you, I guess you could give this product a try. I ADORE this colour, every time I wear it I get so many compliments! It stays on quite long, not as long as my favourite brand OPI but long enough for me. 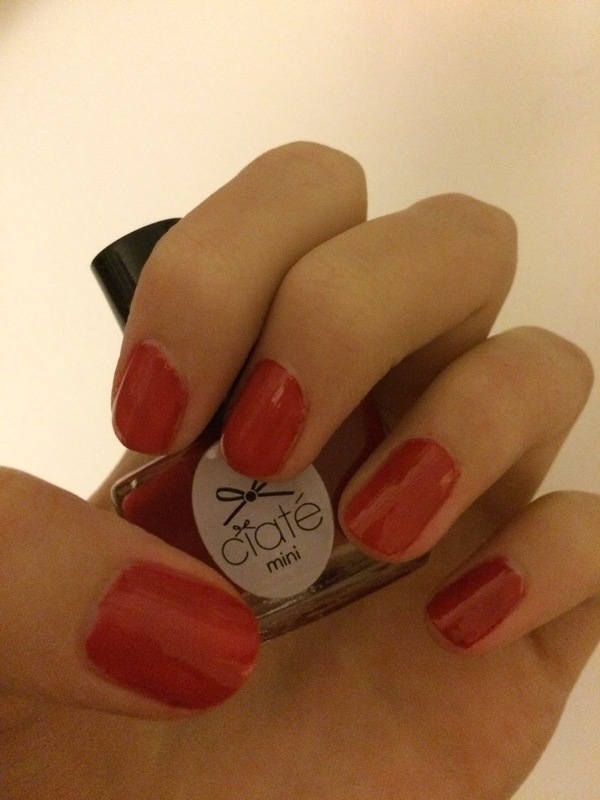 I might be purchasing more Ciaté polishes. I haven't tested this product out a lot because I have a lot of moisturizers laying around and I don't like risking acne outbreaks during school. I really enjoy the smell and packaging though. 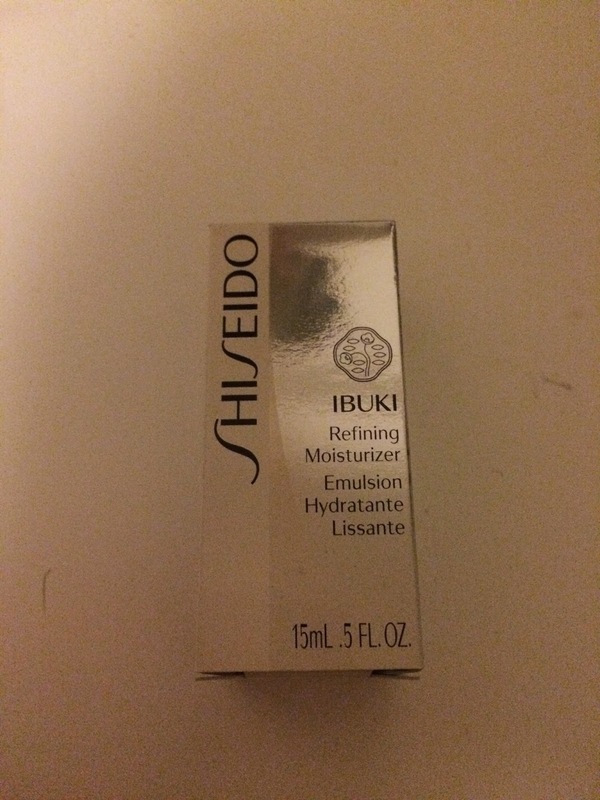 It spreads easily and feels a bit greasy at first but draws into your skin very fast. The smell lingers but the greasiness doesn't. I might do one big moisturizer review some day with a more extensive review of this product. I don't really like shower gel, I don't use it very often. 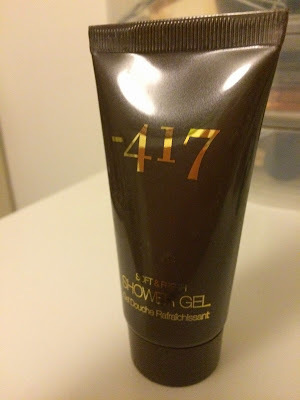 This product smells really great and foams quite nicely, it doesn't dry out my skin too much as cheap shower gels but this isn't a product for me. 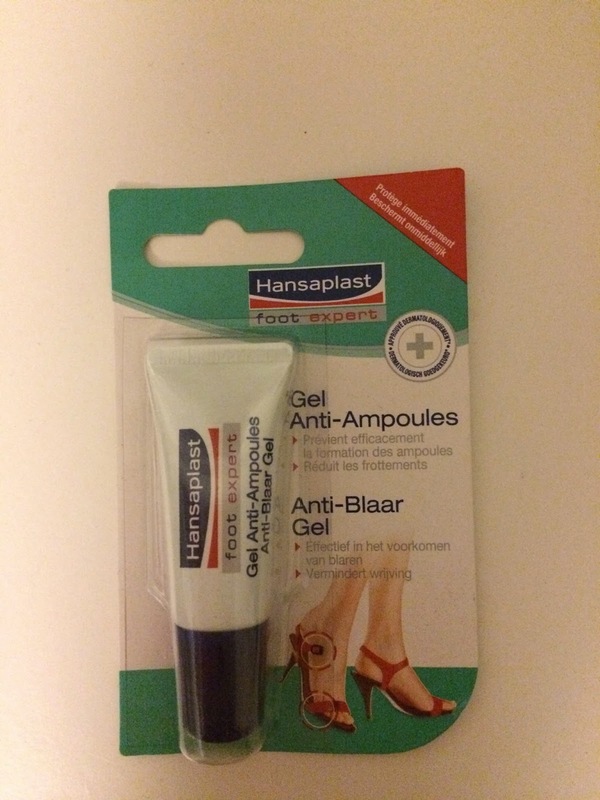 I haven't needed this product just yet but I do like the brand and their products usually work for me. I'll probably carry this product with me when summer comes along and I'll be wearing sandals.